Only knowing exactly who is your ideal customer you can grow your business. Here's the step-by-step procedure. A Buyer Persona is a fictional representation of your ideal customer, based on real data as demographics and online behavior, along with educated speculation about their personal histories, motivations and pain points. But how to create a persona who will be really helpful to understand your customers' needs? Collecting data. This is the whole procedure. 1. Identify questions to ask. 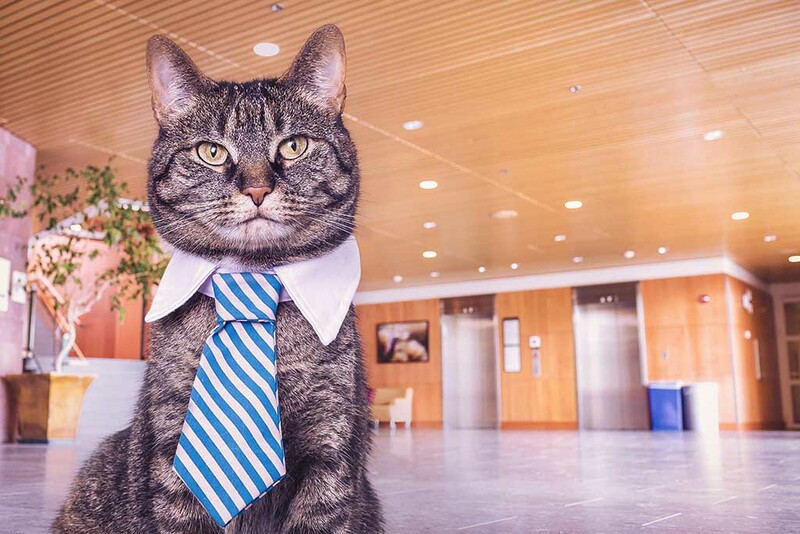 The role of your persona in his/her company. Goals she/he wants to achieve. What he/she reads or where usually goes to update. How he/she prefers to buy. Use this HubSpot checklist to understand which questions you will ask. You don’t have to pose all of these, just tailor them to your business. 2. Determine how to search for your persona. Interviewing current customers. This is the most important method, because you will gather information by who have already chosen you. Monitoring social media channels. A good practice is to read comments on key industries pages or blogs, as well as analyzing on LinkedIn the most relevant profiles for your business. 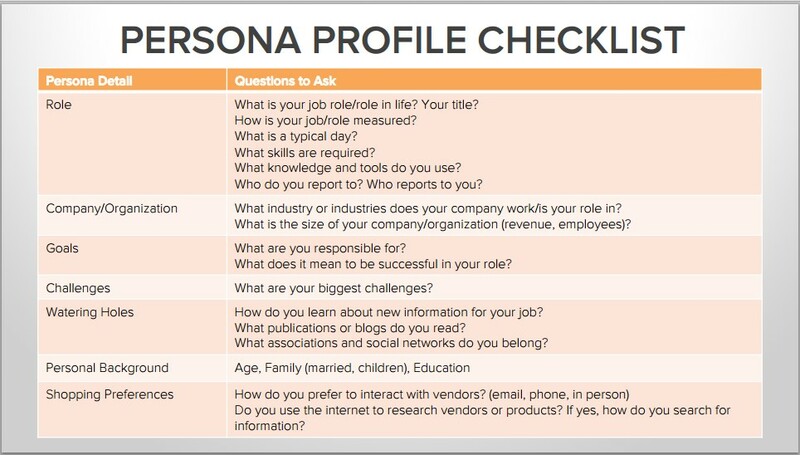 You can also post questions to understand your persona’s demand. Talking to your co-workers, to people who actually have a contact with your clients. Who does know them better? Using HubSpot Lead Intelligence to monitor your clients' activity. Thanks to this tool inside the HubSpot CRM, you can manage a lot of insights about prospects simply looking through your leads activity (i.e. what topic they are reading about, what social media networks they use, what types of content they gravitate towards etc.). 3. Gather your information and choose a primary persona. A good practice is to collect all the information you have in just one file or place (i.e. Microsoft Excel, Google Drive etc.). Now that you can look at the big picture of your target audience, it's time to select a primary persona to focus on, especially if the surveys and interviews you did have given to you variegated results. It's important to establish who is your primary ideal customer in order to define your brand and products identity. How to do it? Find out trends and similarities in the answers people gave you. 4. Create your primary persona profile. A name. Even if your persona is fictional, you should keep it realistic. 4. Tell the story of your primary persona. What does a day in her/his life look like? What are her/his challenges and pain points? Where does she/he go for information? Common objections to product and services. 5. Socialise your buyer persona. Now that your primary persona is created, just tailor your business to it. But you should start sharing this profile with your team: at the end of the day, if your sales and marketing teams don't understand who they're speaking to, it's hard to craft a message that really resonates. That's it! Now you can grow your business addressing to the right people!